It has been a very interesting day for all cryptocurrencies. Whereas most top markets seemed subjected to bearish pressure, that ship has now turned around again. If the Cardano price is any indicator in this regard, the start of next week will be rather interesting. The solid gains across the board show bullish momentum is never far off. Over the past few hours, most of the cryptocurrency market momentum has turned around once again. Things did not get off to a good start today, as all top markets showed plenty of bearish signals. Luckily, the situation is changing in a positive manner. 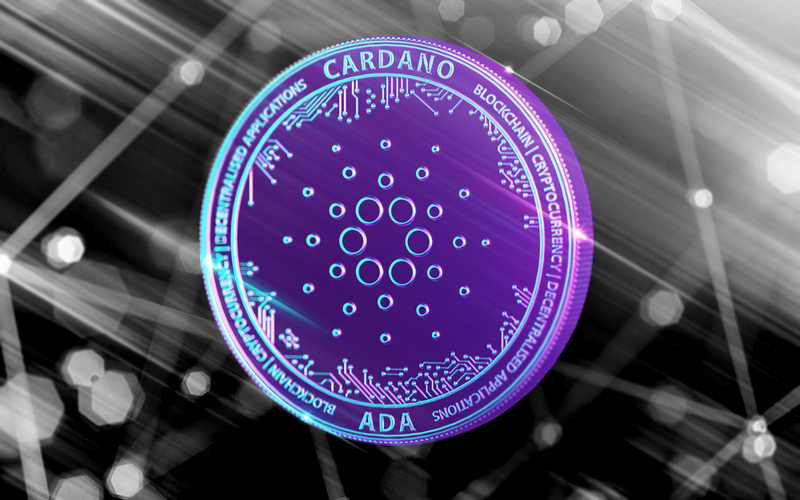 For Cardano, there are some solid gains across the board which seemingly push the price toward the $0.05 goal as the day progresses. Over the past few hours, the Cardano price has seen a healthy 7% increase in USD value and a 3.4% gain in BTC value. All of these developments took a few people by surprise, primarily because Cardano doesn’t generate any massive trading volume right now. That has always been a slight weak point for this altcoin, although it hasn’t necessarily had a negative impact to date. The big news of 2019 is how the Cardano ambassadors program is now officially live. Raising brand awareness is pertinent for any business or project and cryptocurrencies are not an exception in this regard. As such, this new initiative can introduce some positive changes for Cardano in terms of global awareness. As Bitco Knight explains in Turkish the 1,200 Satoshi level will be crucial for Cardano in terms of future price developments. If this level holds true, there will be a further uptrend. Failure to support this price level, however, may result in an entire retrace down to the 1,000 Satoshi level. Which of these scenarios will come true, remains to be determined. When looking at the current Cardano price momentum, it is easy for traders and speculators to reflect back upon what once was. Sam is happy he called out ADA below $004 and is now looking at a near 25% profit. Even so, he expects the value per ADA to double in the coming three months. An ambitious goal, albeit anything is possible. Based on these current Cardano price circumstances, it would appear the push to $0.05 is in full effect at this time. The lack of any significant trading volume could hurt the chances of seeing this push complete, but one never knows if the momentum carries over tomorrow. After all, the weekend is an odd period for crypto trading and hardly ever signals the beginning of sustainable trends.